Xapo is an online wallet available with Android and iOS. 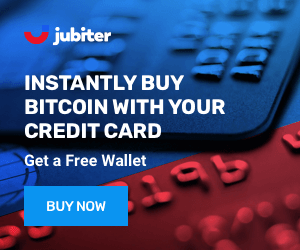 Users can transact, store, manage and spend their Bitcoins. Xapo is known for reasonably advanced privacy and security features, as well as the debit card and Xapo Vault. Xapo wallet can be used for daily spending, but for storage users should go with Xapo Vault. 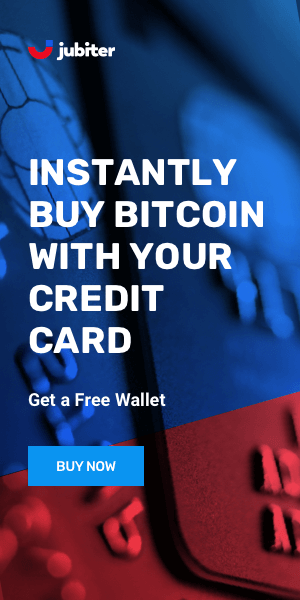 The Xapo prepaid credit card allows users to spend Bitcoin on the go. The Xapo wallet has no fees, free storage, fast processing, multi-user functionality as well as a prepaid debit card system compatible with most PoS systems. The debit card is a Visa card that can be used online and for in-store purchases straight from the wallet. Xapo Wallet and Vault are products of Xapo, firm based in Hong Kong. Xapo has been on the Bitcoin market since April 2014 and was founded by Wences Casares and Federico Murrone. Casares is the Xapo CEO and sits on the board of Paypal, while the Visa CEO is a board member of Xapo. The company operates worldwide, has an office in California and received around 40 million USD in investments. Xapo Vault offers good security for a web wallet with deep-cold storage, two-factor authentication and a multi-signature feature. It also requires a verification code when accessing the account from a new device, and the servers sit behind reinforced concrete walls, a steel blast door and in highly secure storage facilities. Xapo has access to user private keys and does not give offline HD backup. Xapo is built for everyday users, the account dashboard is simple and intuitive with information easy to find and a sleek, modern design. The apps are also friendly for newbies, so if you're just starting with Bitcoin consider using Xapo. Account set-up has some minimum requirements like email, name, phone number etc. while more details will be necessary depending on user transactional history. Xapo is an online Bitcoin wallet with mobile compatibility. They issue prepaid credit cards to their customers that allow for fast, real-time purchases and transactions at merchants around the world. Xapo Vault was named the "Fort Knox of Bitcoin storage" and provides good security with many features. The platform is user-friendly and suitable for beginners in cryptocurrency.